Ideal for special events, or staying warm in the stands while watching your favourite sports team, this 100% polyester custom blanket with anti-pill fleece makes a great gift or giveaway for employees or fans! Made with 100% polyester, this custom blanket features 2-side anti-pill polar fleece with a tonal coverstitch edge finish. 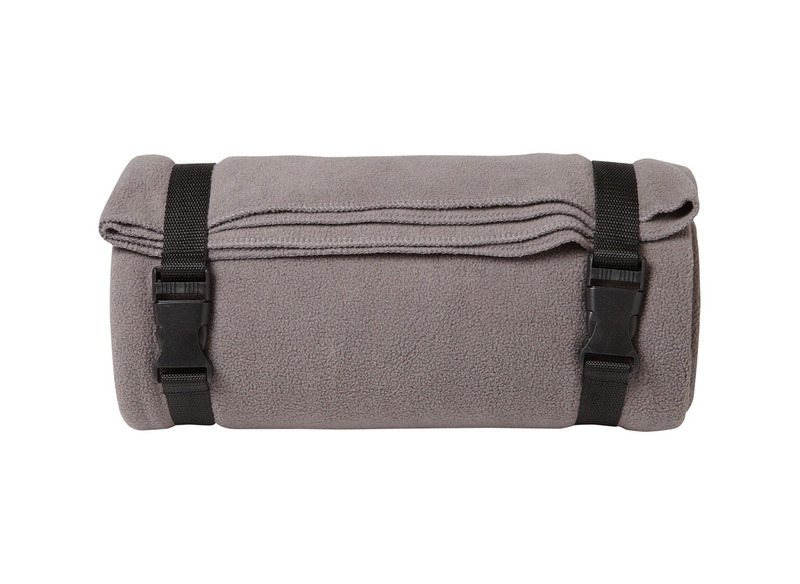 A carrying strap with buckle closure makes this custom blanket a perfect addition to your travel bag.